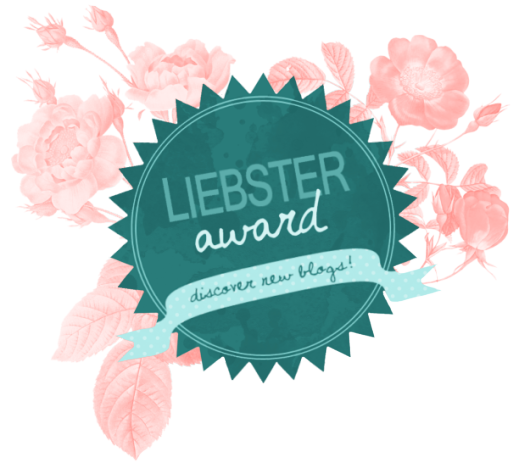 The Liebster Award is an award for bloggers. It helps to discover new blogs and to build a sense of community in the blogging world! – If you could only read one genre for the rest of your life, what genre would you choose? Ashamedly, I don’t read books for pleasure. I do, however, have a great deal of books. But, I look at them as furniture. In order to satisfy the inquiry, I could enjoy reading mysteries for the rest of my life. – What is your favourite book and why? My favorite book is easily Charles Dickens’ A Christmas Carol because the writing is excellent, the characters are each unique and strong, and the message is timeless. It will forever be a testament to not allowing the commercialism of Christmas overshadow the magic of the season. – Which writer inspires you the most? That is a close call because there are two writers that have always been inspirational to me: Charles Dickens and Dr. Seuss (Theodore Geisel). – What was the first book you ever read? I am unsure. However, if I was to make an educated guess, I would say How the Grinch Stole Christmas. – Who is your favourite character from any book, movie, tv show etc. and why? Quite the broad question. Hmm… My favorite character amongst all formal storytelling methods would be Scrooge because he is each and every one of us at some point in our lives in a given situation. He also established a character arc that is used as a barometer to this very day. He shows how even the hardest of hearts can be turned around–if given the right motivation. – What’s your favourite movie? Easy. Jurassic Park (1993). – What is your favourite place in the entire world? And why? As I have not traveled abroad, despite the fact that I now have a passport, my favorite place is Biltmore Estate (Asheville, NC). – What place have you not visited but would you like to visit the most? And why? Rome. Because it was the turning point in modern Western civilization and was years ahead of its time in technology, arts, and education. The crossroads of the world, so to speak. – What is your favourite time in history? Honestly, I like present day. However, I know that is not the intent of the question. So, looking through the past, I think I like the height of the Roman Republic/Empire. – Tell me a random fact about you! I’m over 30 and single, and often think about taking my dating experiences (or lack thereof) and working them into a stand-up comedy routine because audiences love self-deprecating humor. What are your top five favorite movies? Select your top two favorite movies; why are they so special to you? What is your favorite theme park and/or attraction, and why? What are your top five favorite television (or the equivalent) shows? If money were no object, where would you like to go on your next vacation? What is your spirit animal, and why do you identify with that one? Which Golden Girl are you, and why? Who is your favorite vocal artist and why? What is your favorite Broadway musical? Congratulations, I raise a glass of bubbly to your success. And thank you for the nomination. I’ll be sure to do an awards post in the next few days. Thank you so much for the nomination!